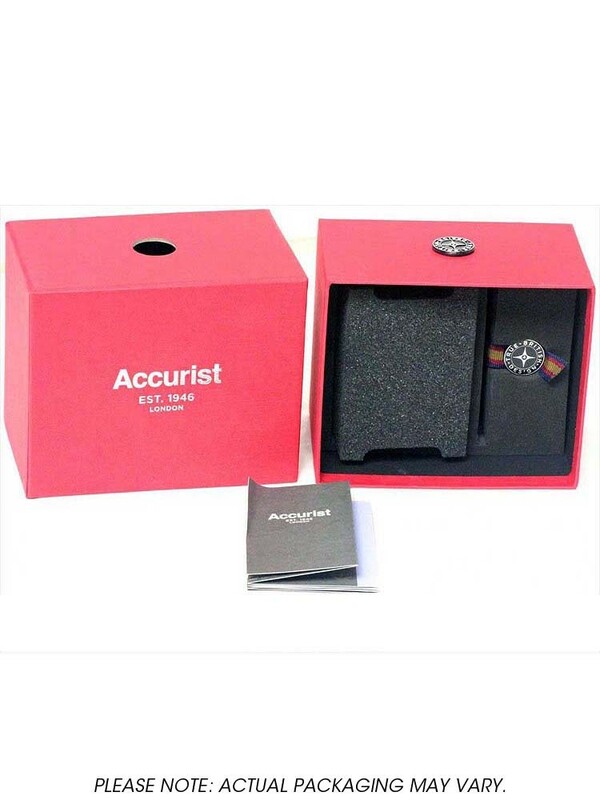 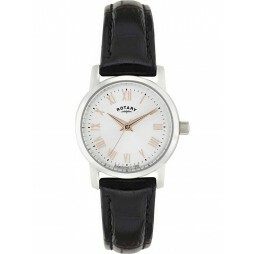 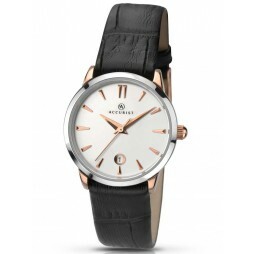 An attractive ladies strap watch from Accurist that makes a wonderful addition to any look. 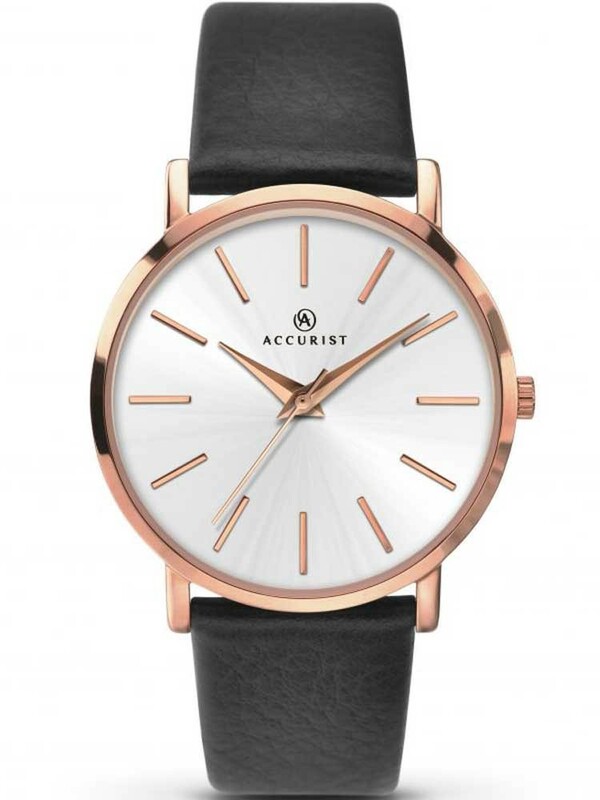 The on-trend rose gold tones create a warming effect against the round white dial, featuring elegant baton hour markers and fancy hands. 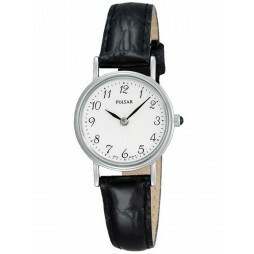 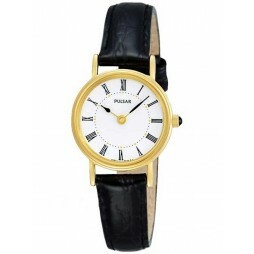 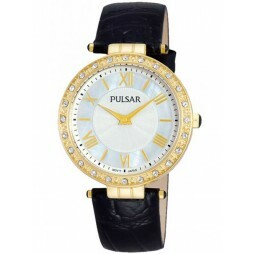 Complete with a comfortable black leather strap it pairs well with day or evening wear.